Affordable instant office in Megan Avenue 1. Private instant office in Fraser Business Park. Flexible office space at Megan Avenue 1. Office for rent in Megan Avenue 1. Serviced Office in Megan Avenue 1. The Troika, Serviced Shared Office, For 1 pax use, LRT. Menara IGB, Serviced Share Office, For 1 pax use, LRT. 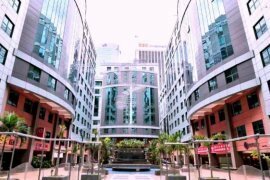 Menara CIMB, Serviced Share Office, For 1 pax, MSC, LRT. Wisma SDB, Serviced Share Office, For 1 pax, LRT. Etiqa Twins, Serviced Share Office, For 1 pax use. Menara Standard Chartered, Serviced Share Office, For 1 pax, Near MRT & Monorail. Serviced instant and virtual office in Megan Avenue 1 and Fraser Business Park. 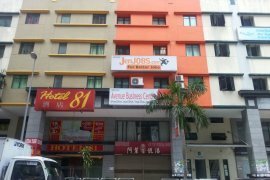 Bandar Baru Permas Jaya , 2nd Floor Office For Rent. Fraser Business Park - Exclusive instant office suite. Megan Avenue 1 - Exclusive instant/virtual office suite. Serviced / Virtual office in Megan Avenue 1. Serviced Office available in Megan Avenue 1. Serviced Office available in Fraser Business Park. Fraser Business Park - Fully furnished office suite.